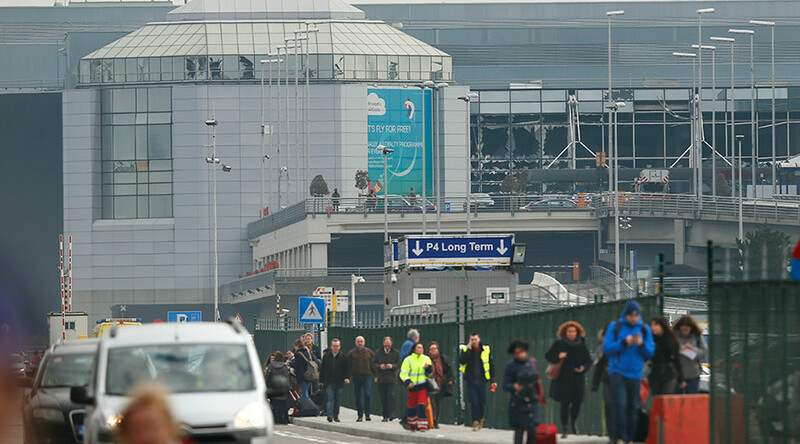 At least 30 people were killed in attacks on Brussels airport and a rush-hour metro train in the Belgian capital on Tuesday. There was no credible claim of responsibility eight hours after the first blast; but the coordinated assault, four days after Brussels police captured the prime surviving suspect in the Islamic State attacks on Paris, turned immediate attention to local Islamists. President Obama led expressions of support to Belgian Prime Minister Charles Michel after Brussels went into a state of virtual lock-down. Later, people were told that mainline rail stations would open at 4pm to let commuters head home. Public broadcaster VRT said police had found a Kalashnikov assault rifle next to the body of an attacker at the airport. Such weapons have become a trademark of Islamic State-inspired attacks in Europe, notably in Belgium and France, including on November 13 in Paris.